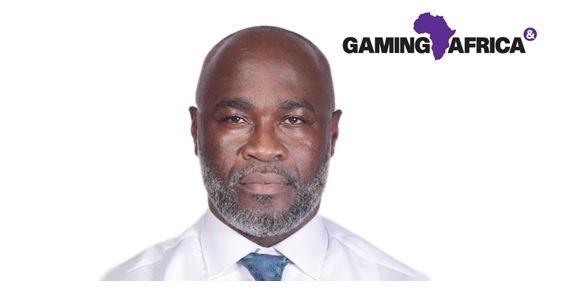 Peter Mireku, Commissioner for the Gaming Commission of Ghana, believes that the upcoming Gaming Africa (24 and 25 October, Johannesburg) will help to alter some of the negative perceptions that exist of the industry as well as providing a high profile, professional showcase for gaming on the continent. Mr Mireku, one of the thought leaders who will be speaking at the two day conference, said: "I think every gaming jurisdiction needs to establish a focal point. Africa comprises 54 countries whose gaming strategies are travelling at different speeds and in some cases in different directions. The coming together of the various interests, both governmental and those from within the industry, offers great opportunity for everyone to share information, experience and insight. The Conference topic 'Does Being Responsible Pay? featuring Susan O’Leary, CEO, Alderney eGambling, Yahaya Maikori, Senior Partner, Law Allianz and Judy Kiragu, Director, Golden Key Casino, will examine whether the relationship between player protection and appropriate regulatory frameworks is the key to a successful, sustainable industry drawing on case study examples of how this has worked successfully in other jurisdictions.